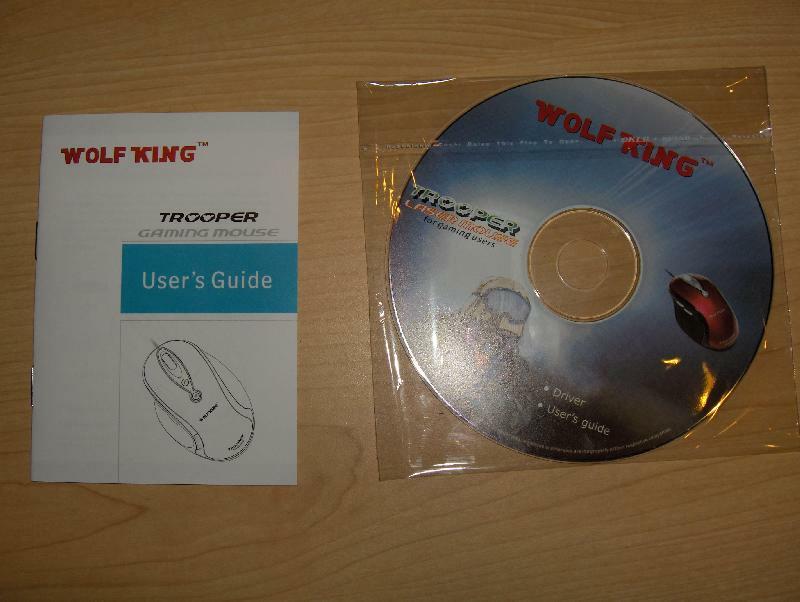 Wolfking, a gaming enthusiast company who develops gaming interfaces and accessories, recently sent us their new Trooper gaming mouse to review. 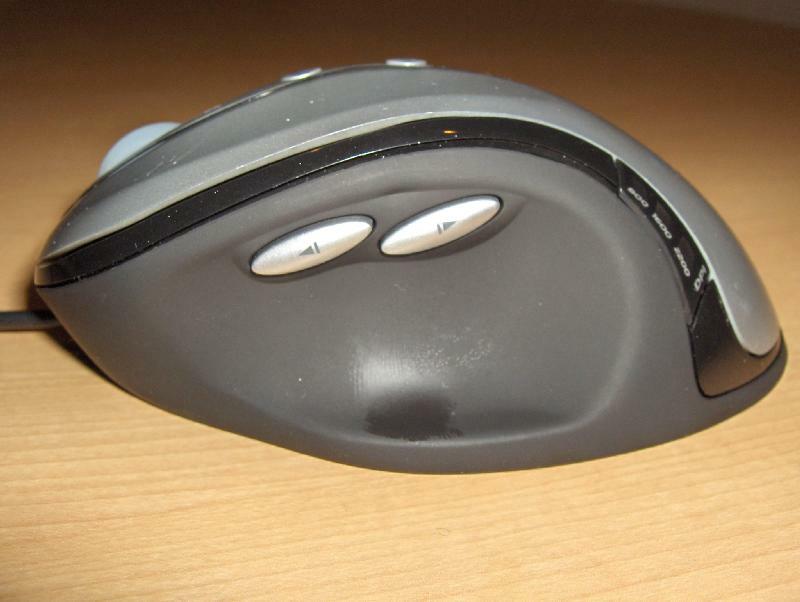 At first glance, this mouse might look like many others you have seen, but it definitely has a lot more to offer. 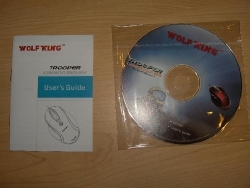 The mouse comes in a fairly stylish box with a cut out so you can see the mouse inside. 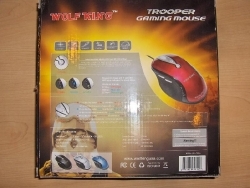 On the front of the box it shows a quick overview of the mouse with little information segments, but when you flip to the back, you start to see all of the features the mouse has. 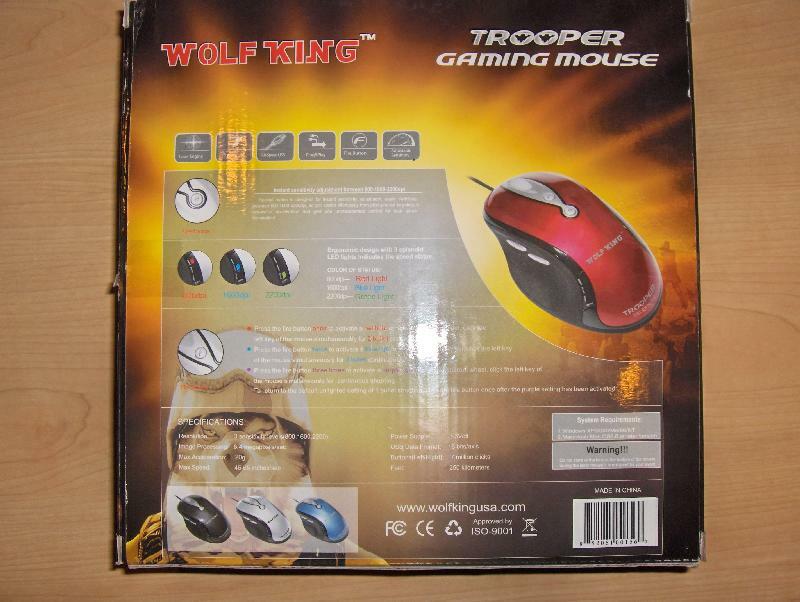 Like any normal mouse, it has the left and right buttons, as well as the scroll wheel, which functions as a third button when pressed down. Located near the thumb is two more buttons. 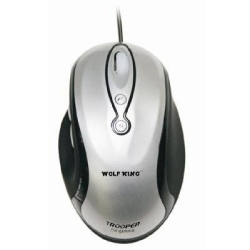 These are used for going forward or back while navigating through websites. 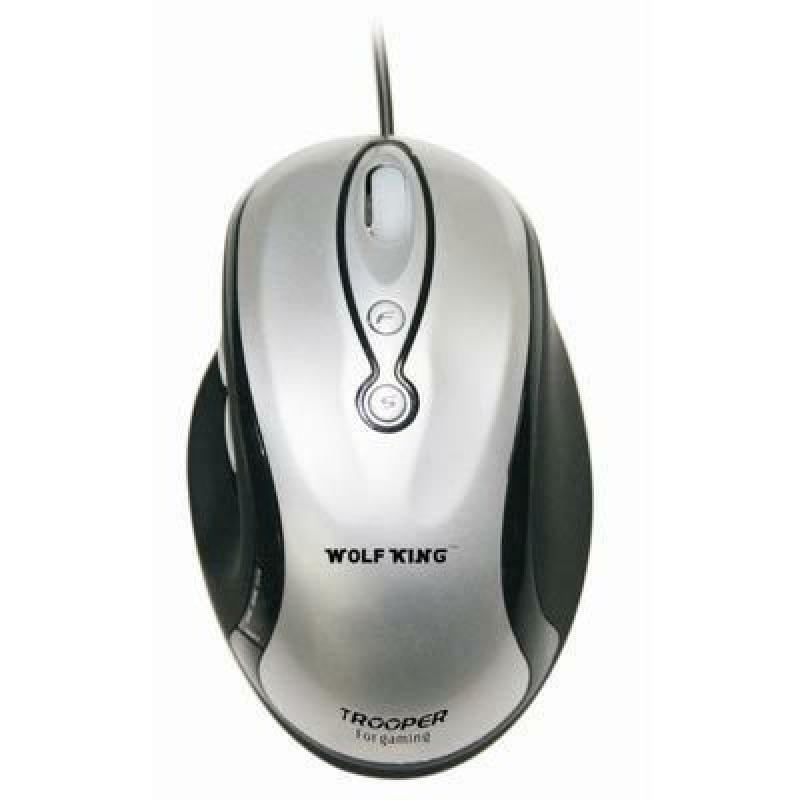 Unlike other mice, this one offers the fast click fire button and the quick change DPI setting. These two functions each require their own button on the mouse, located just below the scroll wheel. For testing purposes I decided to use the mouse with the newly released game Bioshock. 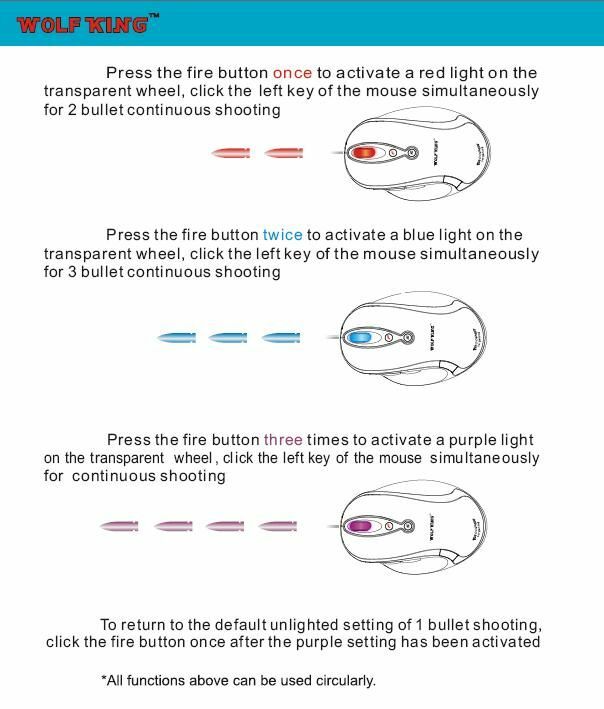 First we will be testing out the multiply shot with a single click. In my opinion this wouldn’t be very accurate because with most games, recoil occurs between each shot, making your new aim a little higher than the previous. To test this I choose a nice flat piece of wall in the game. I fired once so I would be able to see the bullet hole in the wall. After shooting the wall with the various firing speeds I realized that my previous assumption was wrong, each shot was dead on accurate. 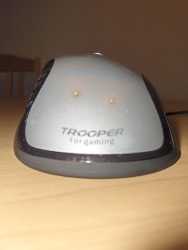 Overall the mouse seemed to work very well with no lag or any skipping. 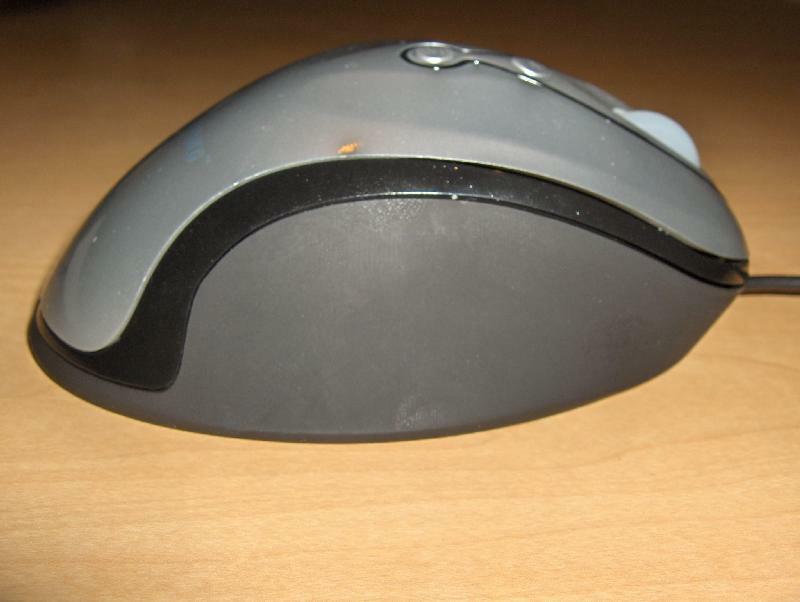 The design of the mouse allows your hand to naturally cradle it in your hand, forming a perfect fit. 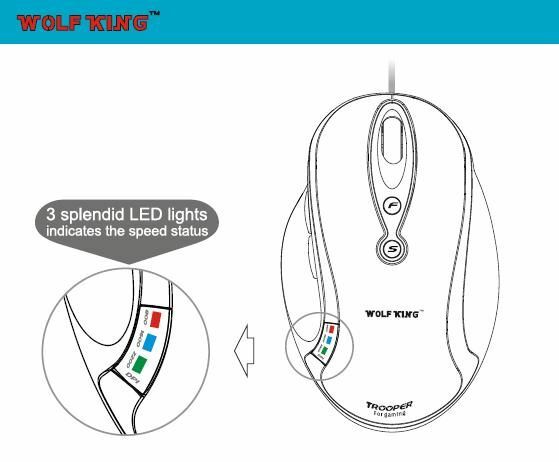 The ease of changing the sensitivity was smooth, and can be done very simply without having to go into your mouse settings. As for changing the firing speeds, the process is effortless, and at times could be very useful for burst firing. I would have to say that Wolfking did an excellent job when designing this mouse for even the most intense gamer. 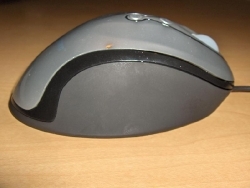 Out of all of the previous mice that I have used this would have to be among the top. 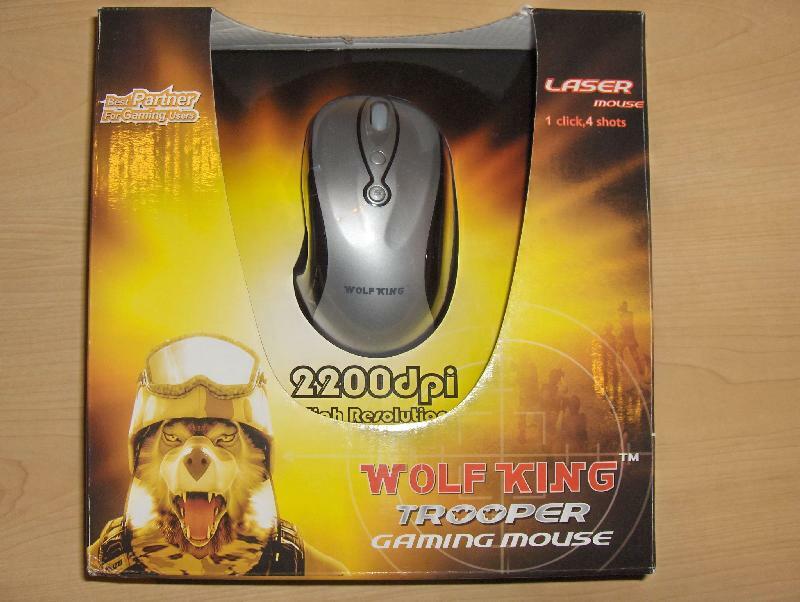 Wow, this looks mental, surely it’s cheating though if you can fire more bullets using this mouse. Hahaha. 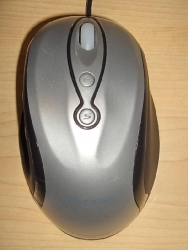 My only worry with mice with lots of buttons is that I will constantly be accidently clicking them all the time.